Uhuru Academy is designed to encourage and support life-long learning, even from our teachers. Our teachers undergo a professional development program that equips educators with teaching tools and techniques that engage and empower learners as the cultivate critical thinking and leadership skills in the classroom. Every week, the teachers meet for one hour for professional development. This year, we have been going through Marzano's Nine High Yield Instructional Strategies which include similarities and differences, group work, and note-taking. Teachers who are new to Uhuru Academy meet weekly to do a book study through Teach Like a Champion. 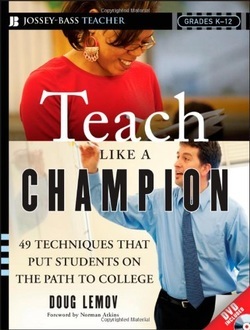 At Uhuru Academy, we use Teach Like a Champion by Doug Lemov, which provides 49 techniques to engage students in the classroom. At the beginning and end of each term, our teachers attend full days of professional development and training. Our teachers learn about and share best learner-centered practices, i.e. how to put the thrill into drilling, critical-thinking questions, and more. 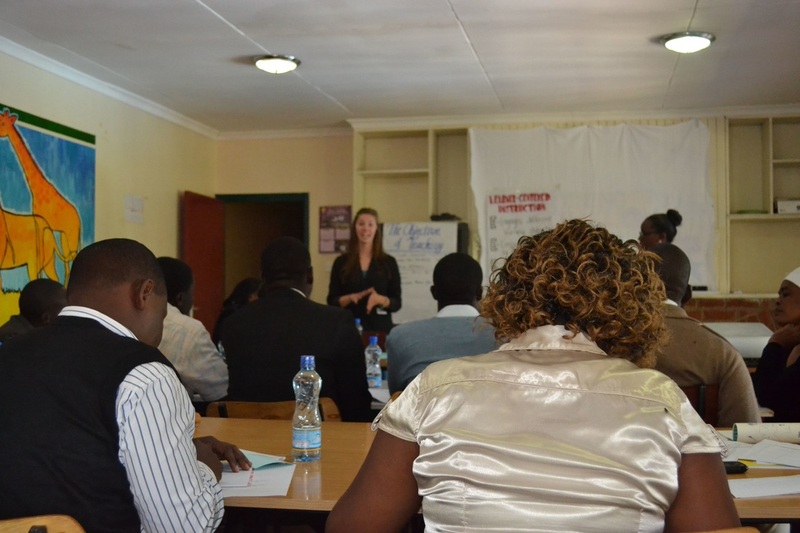 Teachers at Uhuru Academy are observed in the classroom biweekly. To prepare for observations, teachers meet prior to the observation with our teacher trainer to discuss teaching materials and lesson plans. After the observation, they meet again to reflect and discuss strengths and areas of growth. Each teacher is formally observed by the administration at the end of each term.